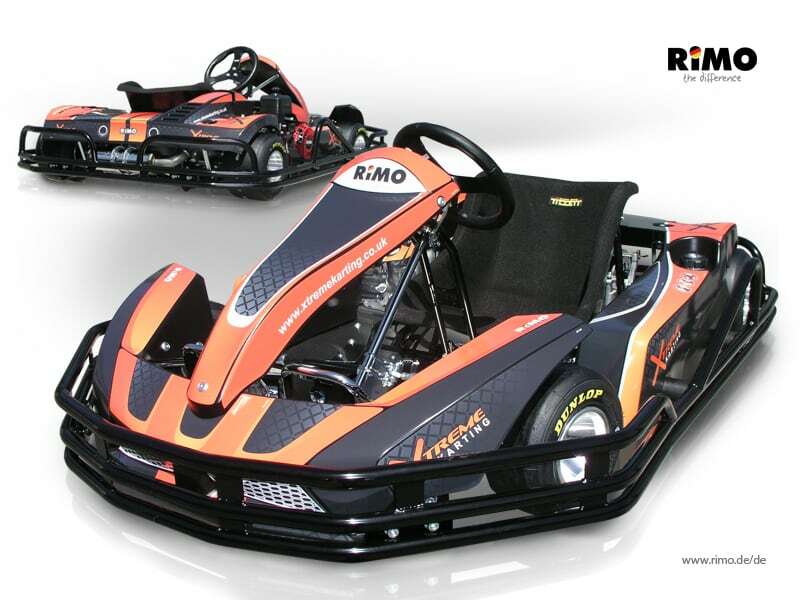 Introducing our fleet of high performance Rimo EVO 5 karts! We were the first track in the UK to import these karts – with Rimo’s background in supplying high performance karts to the Schumacher circuits in Germany we knew they wouldn’t disappoint! These karts provide a race experience far superior to other karts, with their tuned 200cc engines, all round protection system and finely balanced chassis you will be begging for more after a ride in one of these karts!